You can hire a working office with staffers to conduct the business and leave it once the tenure is over. Marketing firms are often engaging themselves in these types of hiring. The status of staffers is the key thing here. Whose employees are they? Who is going to reap in the labour benefits and liabilities? 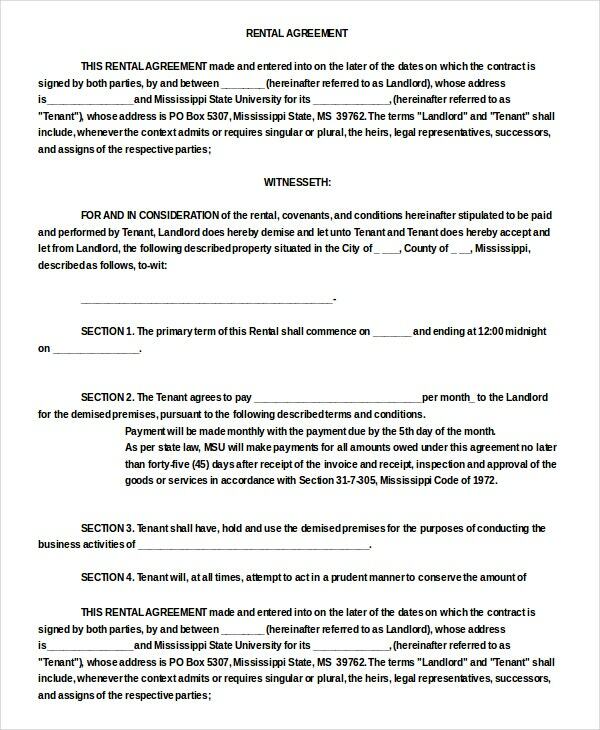 Your agreement should have precise answers to these questions. 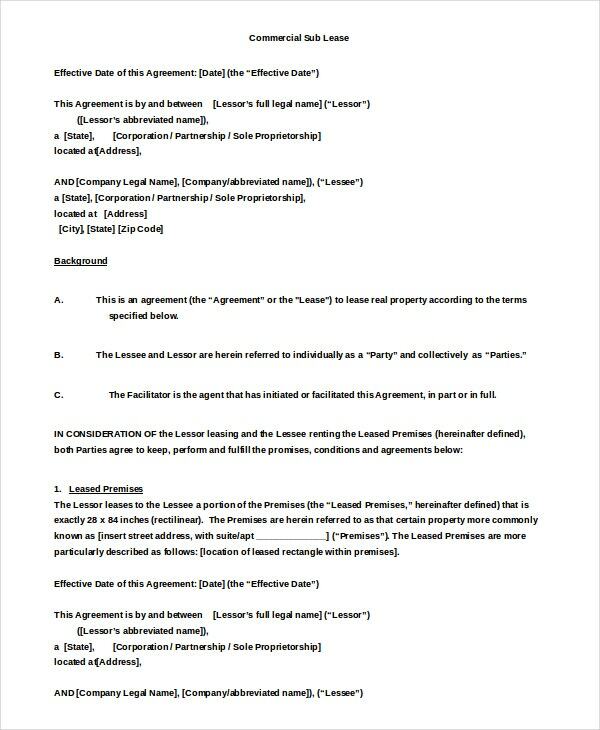 You can also see Settlement Agreement Template. Enterprise rental agreements are a new branch of trade practices. 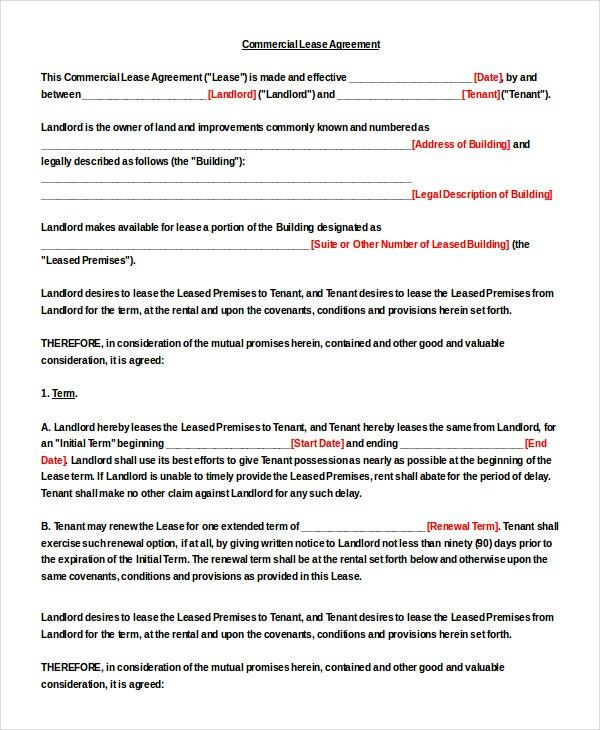 Search out for an international format of a Rental Agreement Template which is available in Word, Excel and PDF. Hire a local labour lawyer and rewrite it as per the laws of your native land or the land where you are going to run the business. 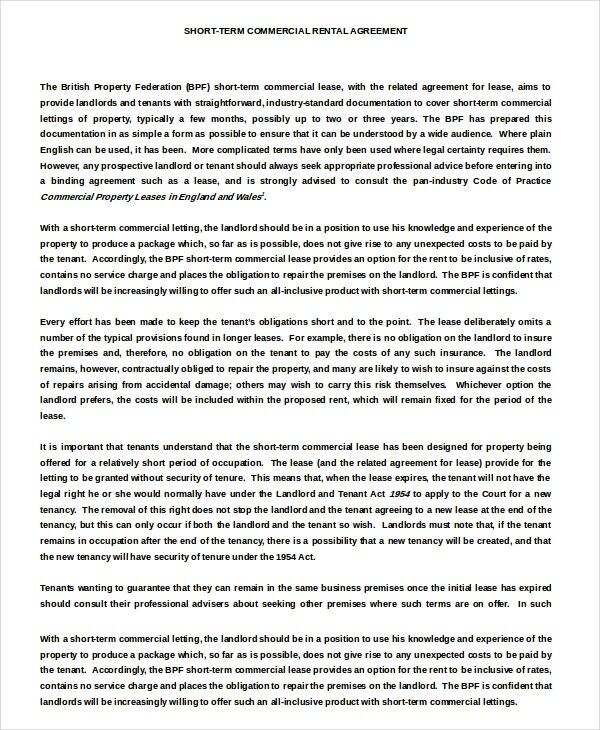 > What does the Enterprise Rental Agreement includes? 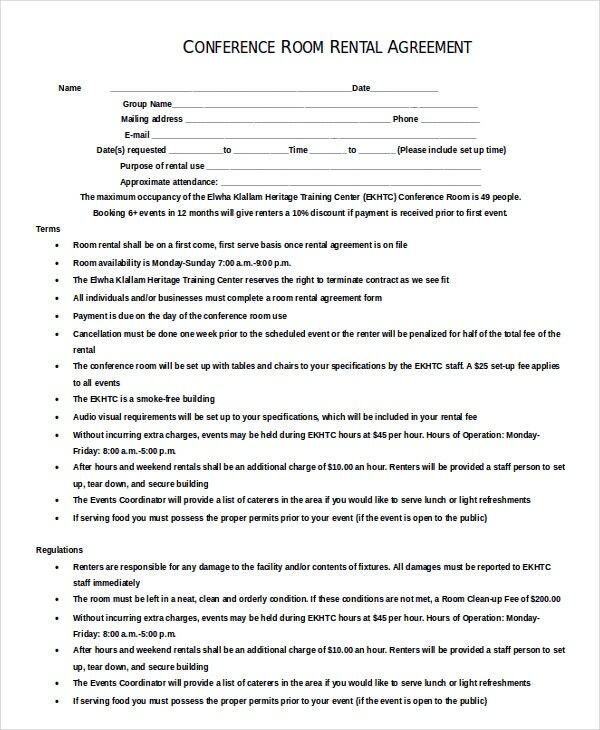 Names and details of both the parties and a clear description of the letting workplace. The right given to the enterprise to operate at the owner’s workstation which also speaks about the specific area that they have been granted. 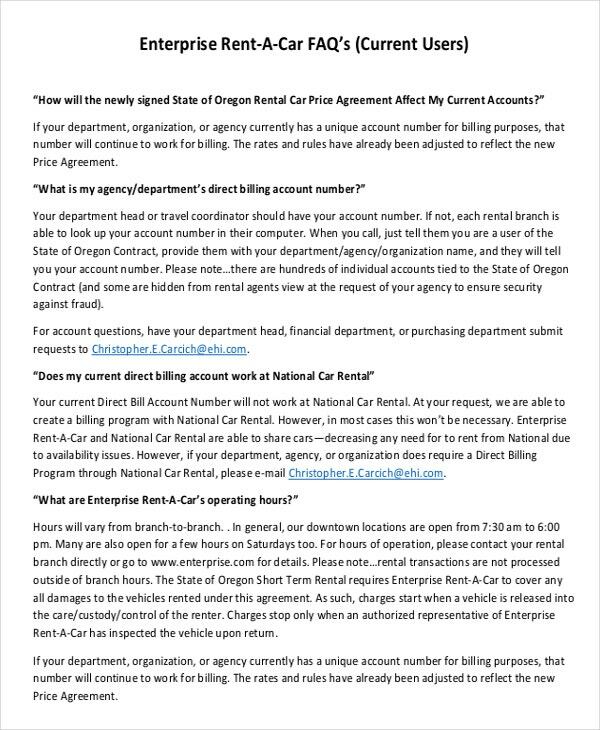 If the enterprise fails to pay the rental amount on time, then how much interest will be leveraged on them. Before renting the space, ensure about the breathing space because agreements normally includes a percentage of increase from the base rent annually. Clearly deal on who will bear the maintenance and repair costs as at times the landlord and the tenant shares these. Though the owners prefer long-term agreements, but if you are operating with a start-up business, go for a short-term agreement as there are chances for a rise in the rent amounts at the end of each year. Check out with the deductions of rent and tax accountability. If deemed to be necessary, sometimes for the business to succeed they might require putting up signs to gain visibility from the street. It is better to know your limitations before you give it a go. Now-a-days, the commercial rental laws are regularly changing which in near times can prove to be complicated for the non-legal representatives. So to secure solutions to the coming problems, it is suggested to seek help from lawyers. 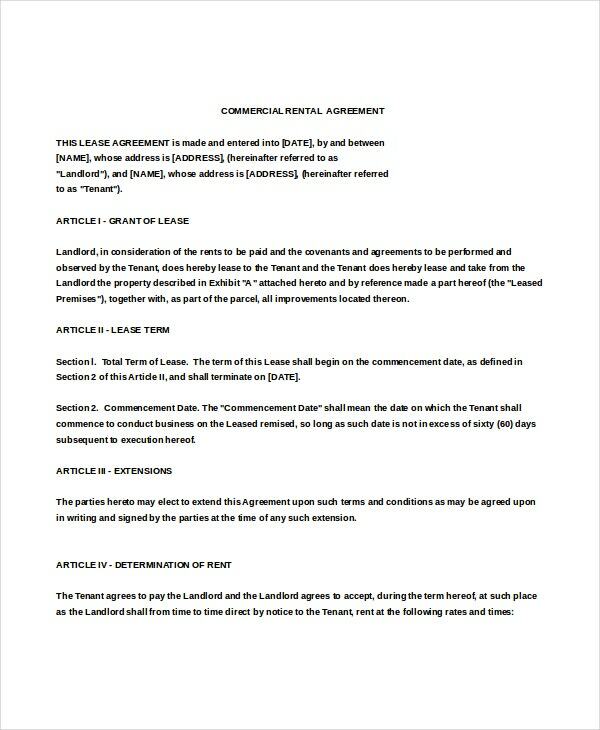 If you are a businessman, the commercial rental agreement that you sign is one of the crucial documents for your business part. Go carefully and thoroughly through the clauses that will be mentioned in the document and understand them for the better purpose of yours. 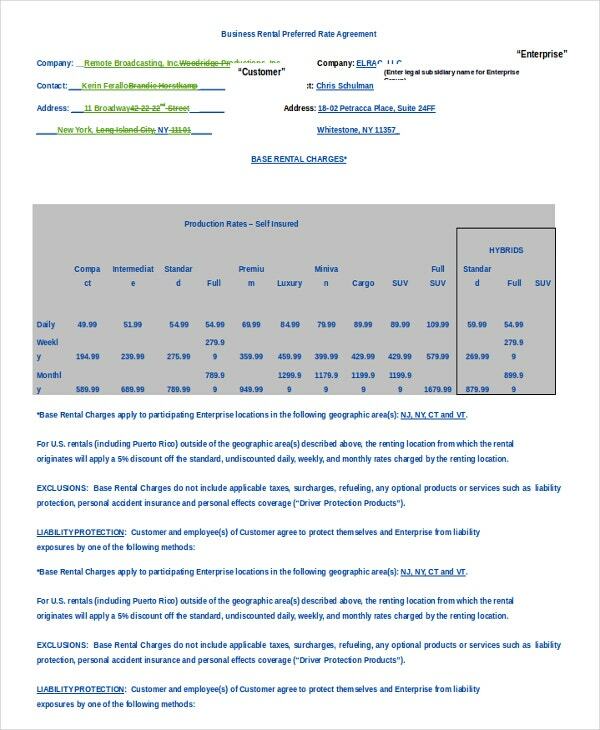 Here is sample template where all the rights and responsibilities of each party are mentioned are mentioned.It’s good if you share your vacant space in your office or any other place for useful things and deriving income from them. 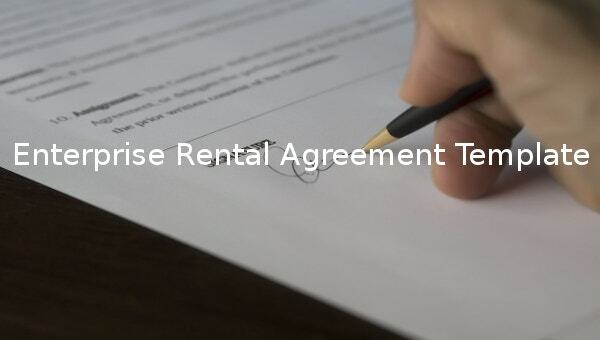 Often enterprise rental agreements puts everything in formal and legal terms with the details of how the workplace will be used, the period till the agreement is effective and the rent amount to be given to the owner.